Plenty to do in the West of Clare! 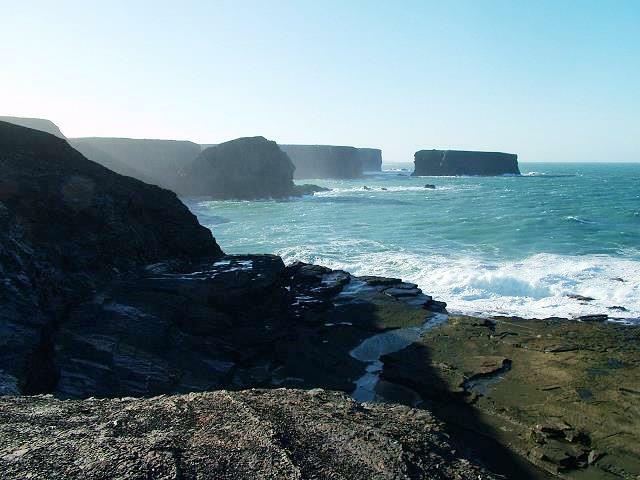 West Clare is famous for the upkeeping of Irish Traditions and is still the heart of Irish Traditional Music. The town of Miltown Malbay is 5 mins. away and is famous for its traditional pubs and the annual Willie Clancy Summer School each July which attracts thousands of visitors who are passionate about traditional Irish music and dance. 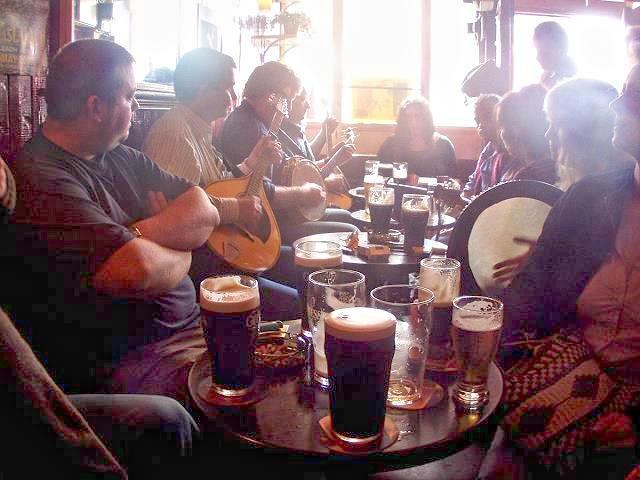 Traditional Music sessions are also frequently featured in the legendary Crosses of Annagh Pub, in walking distance from the house. 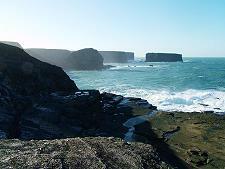 We're very central to all the sight along the West Coast of Clare from the Burren limestone mountains and the Cliffs of Moher with the new visitor centre "Moher Experience" in the North to the widely unknown but spectacular rugged coast line of Loop Head Peninsula, also one of the best Irish spots for bird and whale watching! The area has a lot to offer for the angler! Rivers and lakes are well stocked. Rock fishing is possible all along the Atlantic coast line. Pier fishing is popular at Quilty pier. Boats for sea fishing can be hired locally. 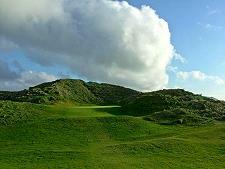 Doonbeg Golf Links Course is just 10 mins. and Spanish Point 5 Mins. away! But there are more golf courses for all tastes just around the corner, from Kilrush and Kilkee in the South Lahinch in the North! The quiet country roads of West Clare invite for hiking and bicycling! And Doughmore Strand is just 10 min. away - just beautiful for walking and riding. 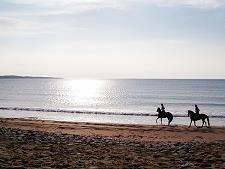 West Clare has a number of equestrian centres! Spanish Point Beach with its high waves rolling in from the Atlantic is a favourite spots for surfers from all over the world, as are the beaches of Lahinch and Doughmore ! 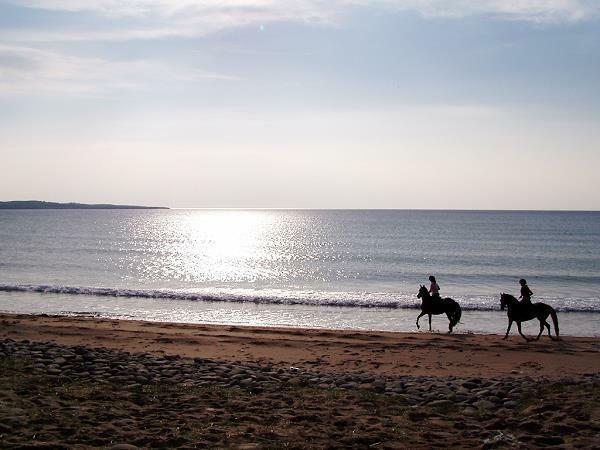 Swimming is possible on several beaches in the area closeby - some of them awarded with the European Blue Flag - Quilty, Spanish Point, Miltown Malbay and Lahinch are all within 15 mins from the house.